These service packages are for clients who currently choose to handle their own accounting but need assistance with associated tasks. 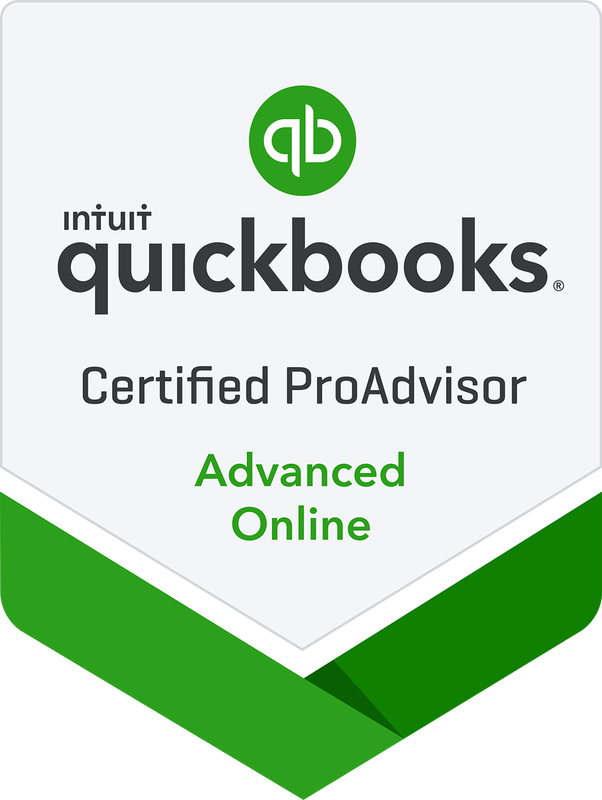 Our team members are Certified QuickBooks Online experts. You benefit from our knowledge and experience. 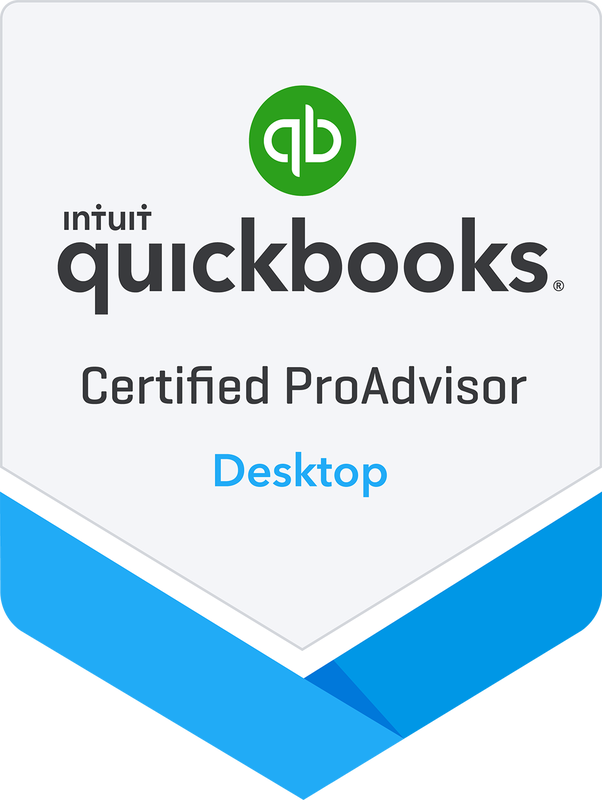 Support may include web conferences, phone or email support, training materials, links to knowledge bases, investigation of questions/issues that arise, time spent with Intuit support (if needed). ​Please note: ​These Support Packages do not include projects such as the set-up of new company files or catch-up or clean-up work. For these services, please check our Project Packages page. To place a product order yourself, please click here or contact us. If you have a specific issue to discuss that will not require on-going support, please feel free to contact us to schedule a One-Off Session. These sessions includes a maximum of one-hour of support. If additional support is required, one of the Support Packages above will need to be purchased. Please note: There is a limit of one One-Off Session per client.